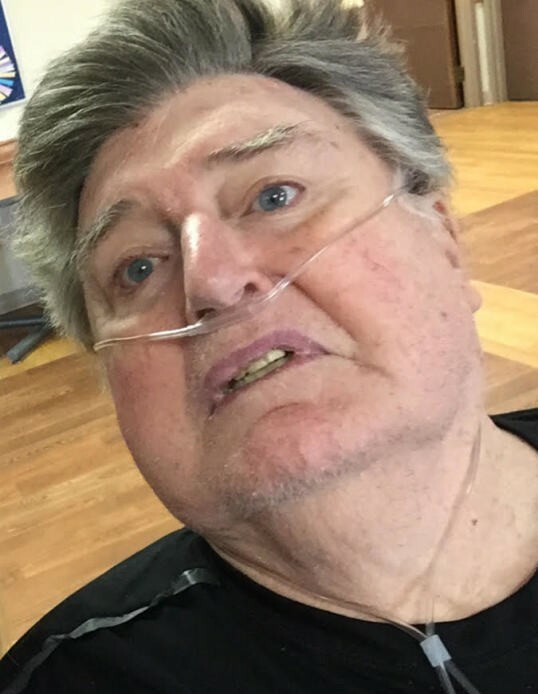 Marc Allyne Griffiths, 67, passed away February 6, 2019 in Richfield. He was born August 24, 1951 in Lakewood City, Ohio to James Sydney and Virginia Jane Taylor Griffiths. He married Vicki Darlene Boomfield on July 12, 1973 in the Mesa Arizona Temple. She preceded him in death July 3, 2018. He is survived by his children: Jenni (John) Crowley, Andover, KS; Becci (Alvin) Christensen, Venice; Matthew (Jenny) Griffiths, Beaver; Jon Griffiths, Salt Lake City; 16 grandchildren; brother, Sydney (Roberta) Griffiths, Venice. Also preceded in death by his parents.